The Arbour at the George Brown College is a recipient of this year’s Canadian Architect Award of Excellence in Architecture. The design is a collaboration of Moriyama & Teshima Architects and Acton Ostry Architects. Check out the December issue of Canadian Architect magazine to learn more about the project. Check out the new photos of the recently completed Manrell Hall located on the Vancouver College campus in Shaughnessy. 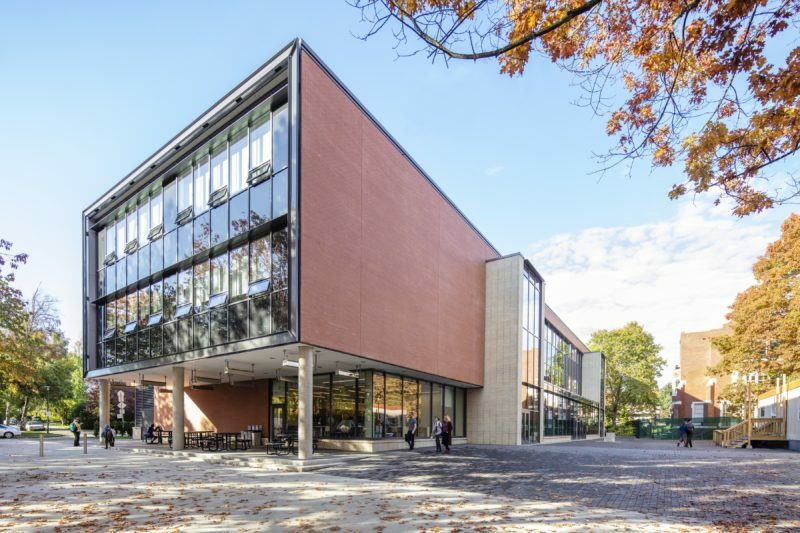 The 4,350 square metre, three-storey, rectilinear red brick-clad building is designed to maximize shared formal and informal learning spaces with classrooms arranged in learning neighbourhoods to support a 21st century learning pedagogy. The project is the first of a two-phase master plan by AOA that features a cloistered courtyard and elementary school, which are currently under construction. The Duke was recognized as the winner of the 2018 Multi-family Market Rental category at the Urban Development Institute of British Columbia UDI bi-annual awards ceremony at the Hyatt Regency Hotel in Vancouver. The project was chosen amongst one of three finalist. 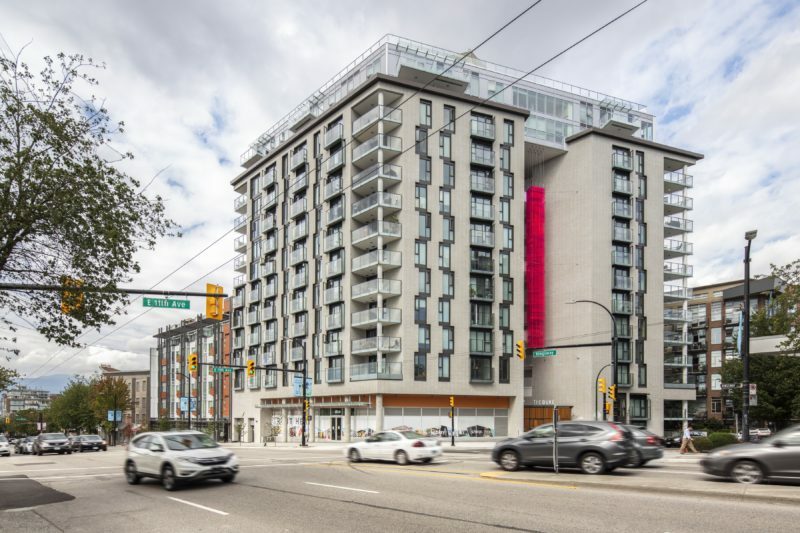 Completed in March 2018, The Duke is a LEED Gold target rental use project designed under the City of Vancouver Rental 100 Secured Market Rental Housing Policy. 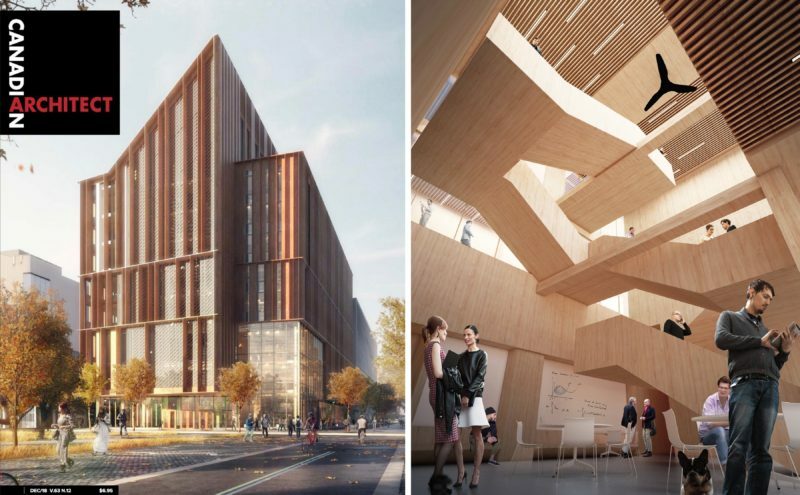 Located near a busy transit-oriented node in Vancouver’s Mount Pleasant neighbourhood, the 15,263 square metre, thirteen storey, mixed-use project includes 201 rental units with ground floor retail housed in a unique building typology that is new to Vancouver. 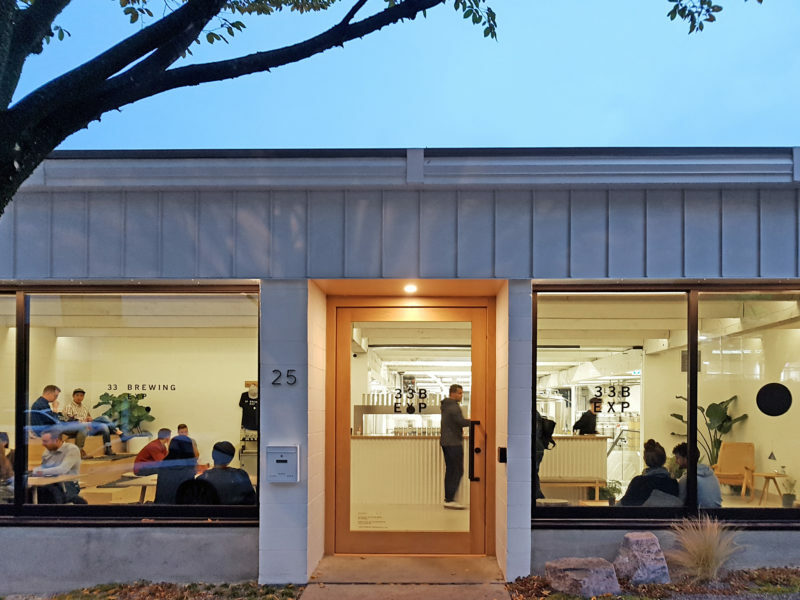 Opened earlier this month, 33 Brewing EXP is an expansion of the 33 Acres Brewing Company located in Mount Pleasant, Vancouver. AOA collaborated with 33 on the design of the new space that is centred around experimentation and expansion of traditional brewing methods. Be sure to check out 33B EXP’s new offerings in the cozy sit-down lounge with views into the back-of-house brewing environment.